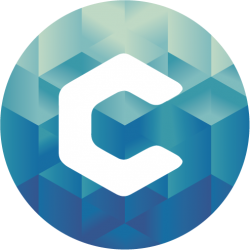 Callisto creates technology to advance sexual health and wellbeing in the United States. 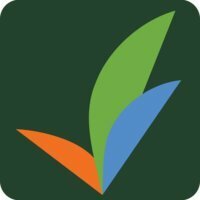 Cancer Common’s mission is to unite the cancer community to determine the best approaches to cancer care, according to each patient’s unique clinical history. COTAP counteracts your carbon emissions through certified forestry projects in least-developed regions which create transparent, accountable, and life-changing earnings for rural farming communities where income levels are less than $2 per day. Our mission is to democratize access to the career advice and guidance underserved youth need to create professional goals and understand their personal paths to those goals. We exist first and foremost to level the playing field. 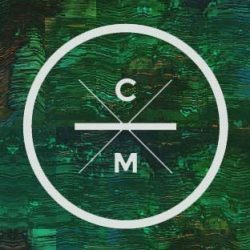 CASH Music is a nonprofit organization focused on educating and empowering artists and their fans to foster a viable and sustainable future for music. 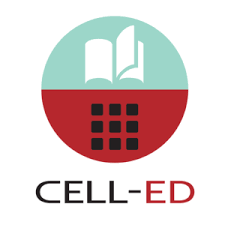 Cell-Ed is dedicated to reaching the 2 billion people worldwide & 1 in 4 adults in the US who lack the literacy, language, & life skills they need & demand. Center for Technology and Civic Life: To increase civic participation by modernizing engagement between local government and the people they serve. We foster socioeconomic change by providing business advisory services and leadership programs to rising yet underserved entrepreneurs.